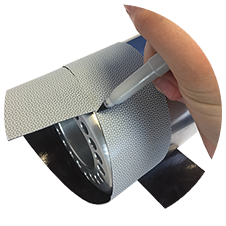 JemmSil™ S-420 Diamond Embossed Release Tape is specifically designed for roller wrapping applications. 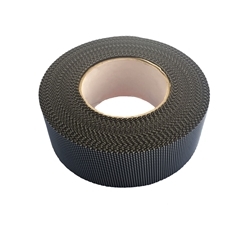 An economical solution, JemmSil™ S-420 Diamond Embossed Release Tape features a unique, diamond skin like surface, which provides points for the moving web to ride on, reducing the surface contact of the web with the roller. This, combined with the special silicone coated fabric construction, produces excellent release properties, as well as outstanding grip capabilities. 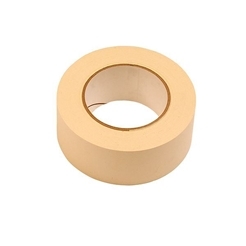 JemmSil™ S-420 Diamond Embossed Release Tape is produced with a permanent solvent based rubber/resin adhesive system, which provides good adhesion to metal and other roller surfaces. 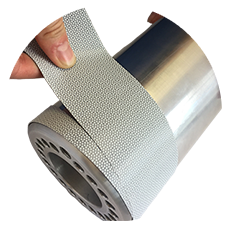 Found in many applications including, printing, coating, lamination, extrusion, slitting and converting, JemmSil™ S-420 Diamond Embossed Release Tape has proven to be the perfect solution to release and grip applications. Four Simple Steps for In-Plant Tape Installation! 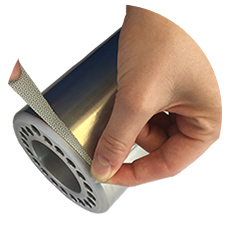 To get started, wrap your Jemmco tape one full rotation around the roller at the angle required to achieve your spiral. Make a mark on the second wrap where it meets the beginning of the tape. 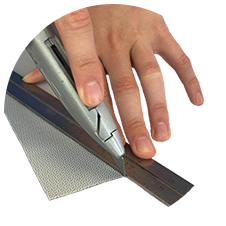 Lay the tape on a flat cutting surface and cut the tape at an angle from the marked point to the opposite corner of the beginning of the tape roll. 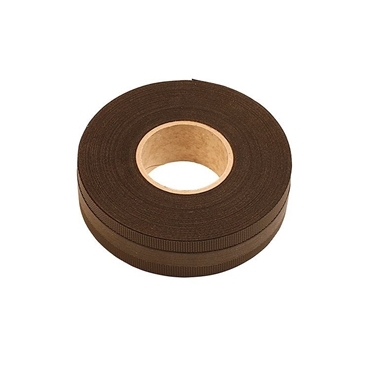 If applicable, remove the liner at the start point and begin wrapping the tape at the edge of the roller. 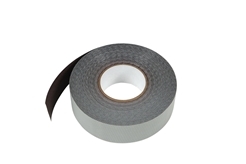 Wrap the tape around the roller - at even angles - without leaving any gaps or air underneath the tape.